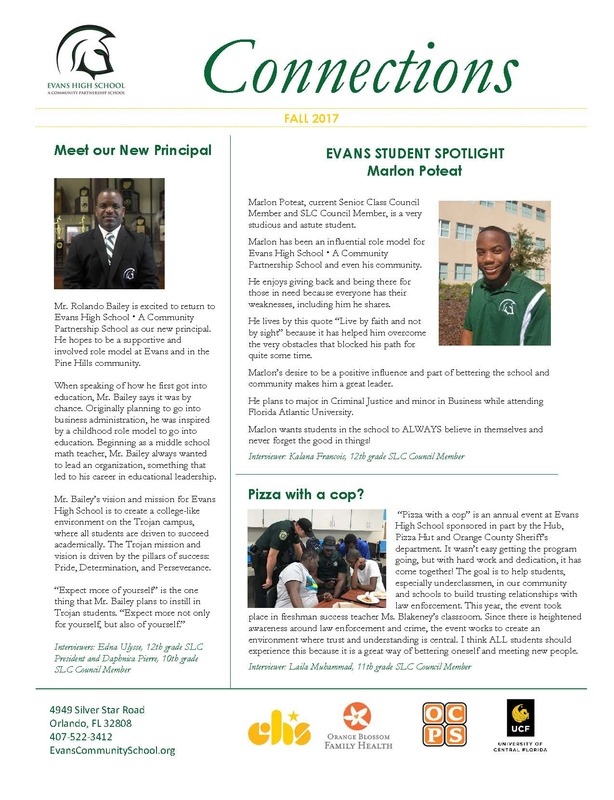 Evans High School unites the most important influences in a child's life - school, family and community - to create a comprehensive support system focused on student achievement and well-being. The Evans Health and Wellness Center (formerly Evans Wellness Cottage) is located on the Evans High School campus and includes a primary health care provider, nurse, counselor and dentist ready to help students, staff and community members with caring for their health and wellness needs. 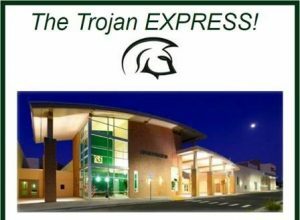 The Trojan Express is a publication from Evans High School available here. Mutual of America selected Children’s Home Society of Florida’s partnership with Orange Blossom Family Health, Orange County Public Schools and the University of Central Florida in support of Evans High School • A Community Partnership School for its national Community Partnership Award for 2017. Learn about Evans and the partnership in this compelling 15-minute video produced by MOA. Evans High School • A Community Partnership School is much more than a place for students to attend class. It’s a reflection of the hopes, dreams and aspirations of the Pine Hills community — and it provides activities, services, education and engagement to help students, parents and local citizens turn their hopes into reality. 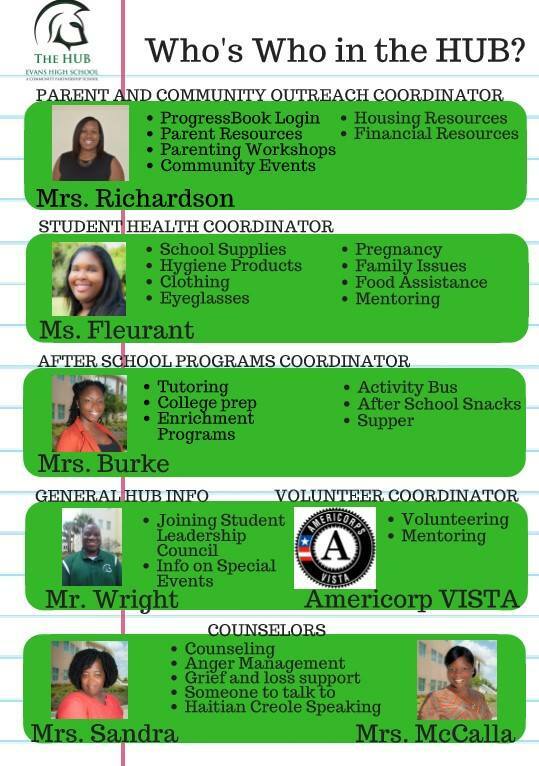 The HUB at Evans High School centralizes these opportunities. It is open six days a week and throughout the year, opening early and closing late, to offer students a variety of activities to enhance their education, character and well-being. Other programs help parents and families to connect, form relationships and, together, become a stronger community. The community needs to get involved with the school and with our children’s education … It’s part of me, and I encourage more businesses to get involved. We need a strong education in our community, and we need our kids more involved. We need more parents involved in their children’s lives so we can get these children off the streets and into school. The Evans Community School is the ultimate example of what true community partnership looks like. I am so proud of this concept that will work to better the lives of all who attend Evans and those who look to the school as a hub in their neighborhood. Evans Community School has the opportunity to really create life for this community, especially for the kids. We can create a safe place, an educational place, a healthy place, a life skills development place. This is the kind of school this community needs.